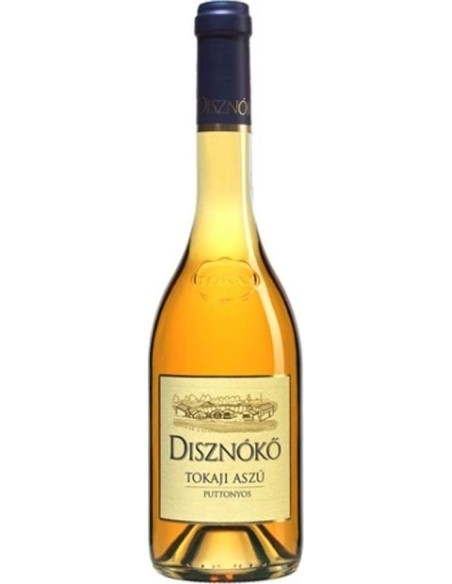 Disznókö is one of the most famous producers of Tokaji, recognized as one of the most important wineries for the production of Aszu wines. 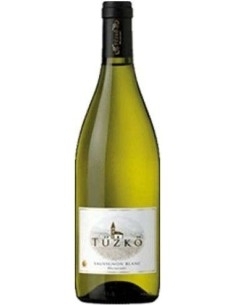 The company consists of a single large vineyard of about 250 acres, declared first class since 1772 and planted exclusively with native grape varieties, especially with Furmint. 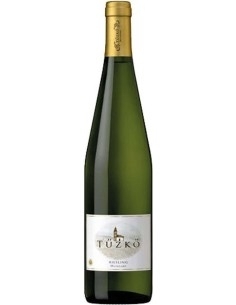 The terroir of the Tokaj region is particularly favorable for the cultivation of these wines being mainly hilly, with optimal exposures and composed of clays, pebbles and volcanic residues. The vinification of this winery involves a careful and careful selection and manual collection of only the grapes infected by the Noble Mold, a fermentation in stainless steel tanks and an aging in barrels, preserved in underground cellars, dug into the rock under the estate. 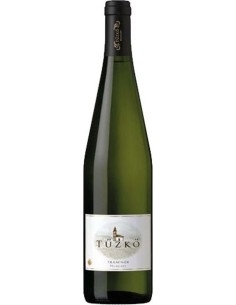 The result is wines that are considered among the best sweet wines in the world, classified as puttonyos according to their sugar content and which reflect the tradition and expressiveness of the Hungarian territory.